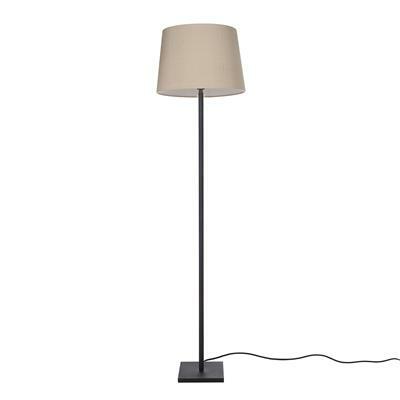 A stylishly simple hand forged lamp, designed to be placed next to a sofa. 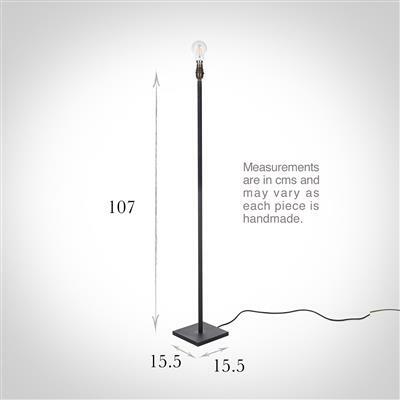 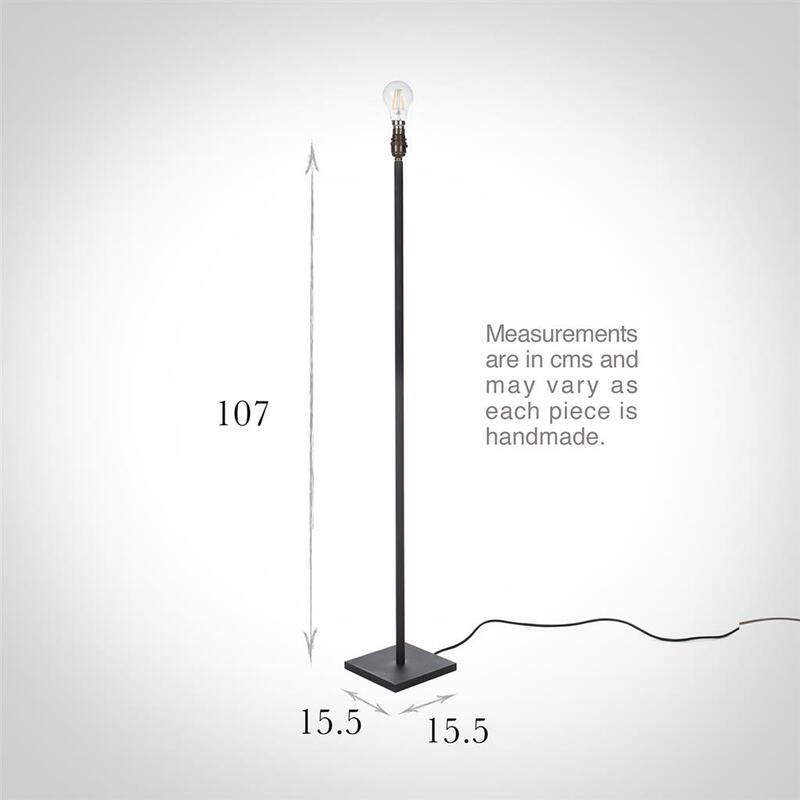 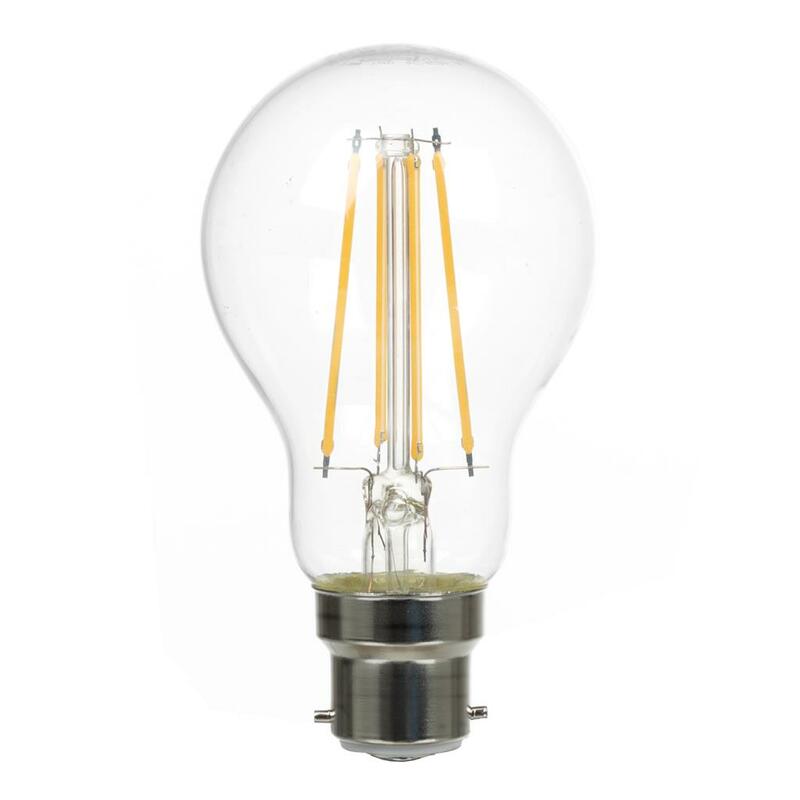 The Porter Standard Lamp measures just 107cm to the top of the bulb holder, so that the light is at a good height for reading. 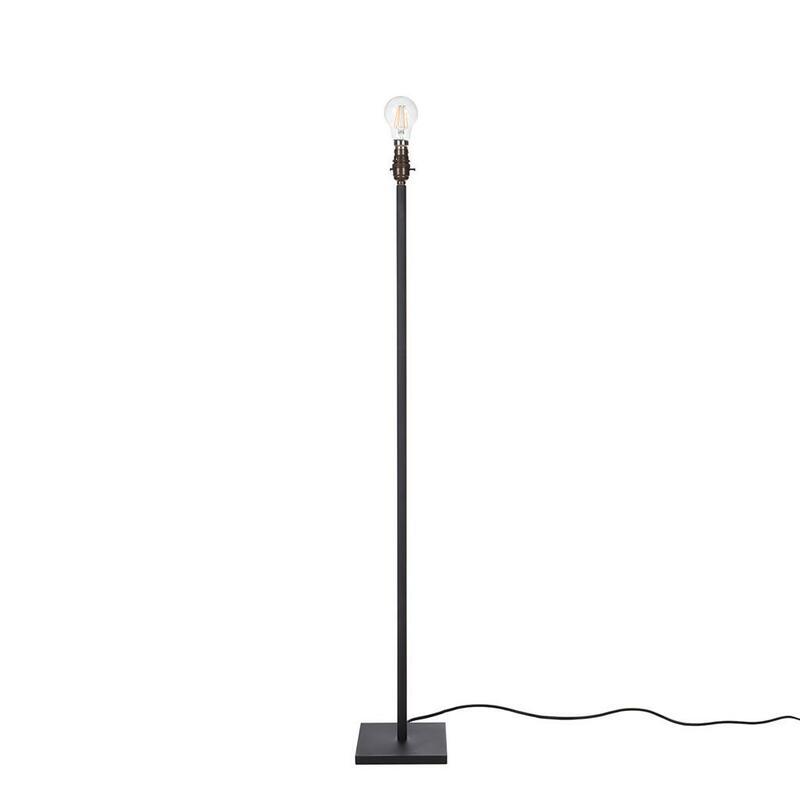 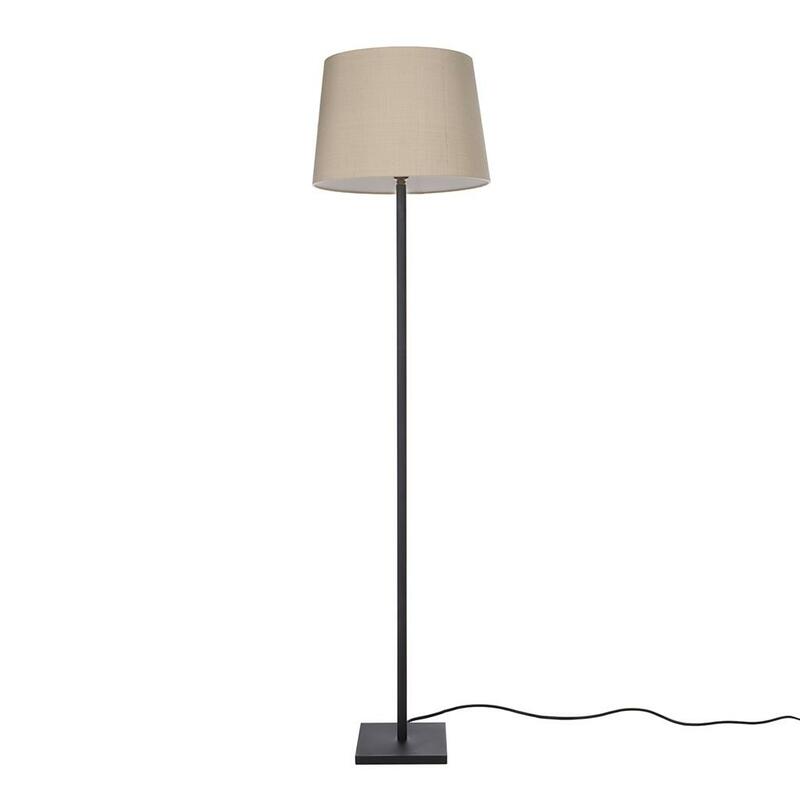 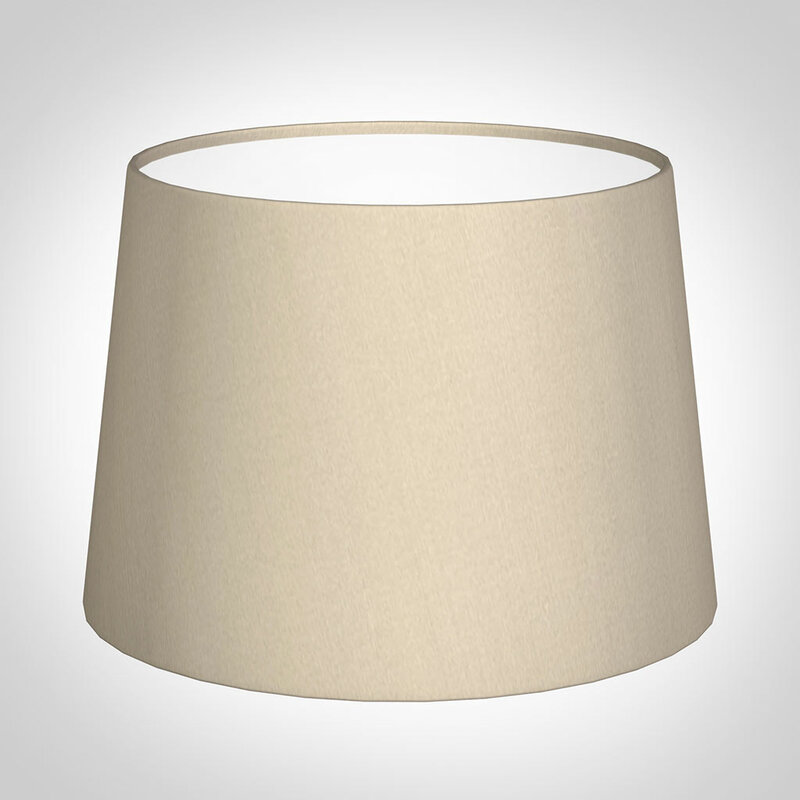 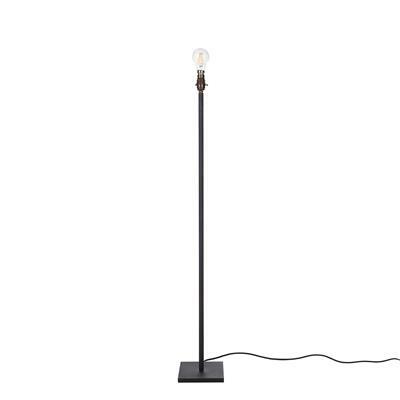 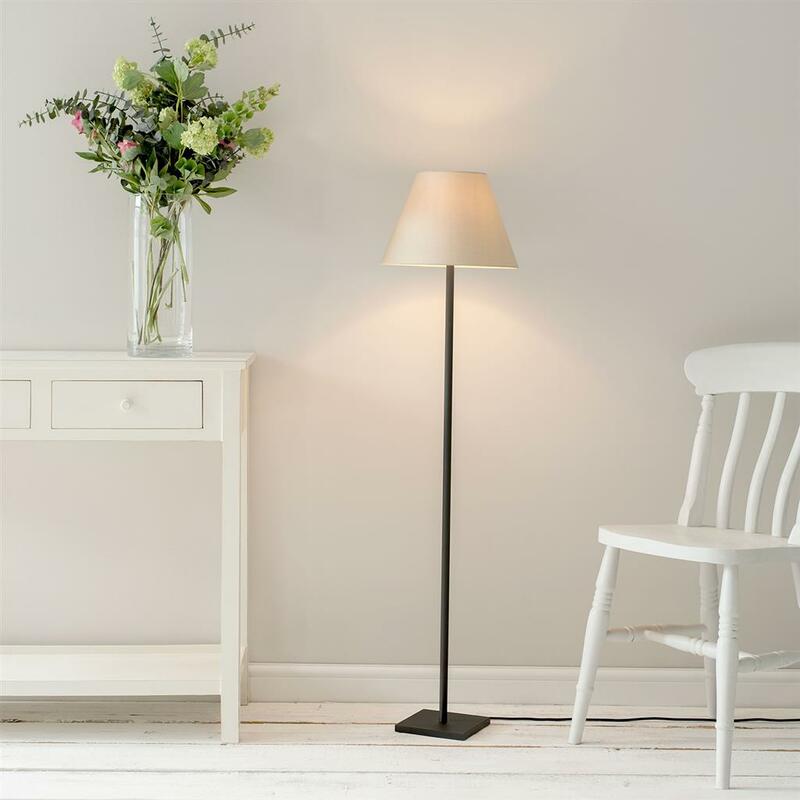 If you're looking for a simple standard lamp for a small space, this would be perfect.